I first heard about Tropic skincare from my mum; she brought me home a Super Greens Serum from London to try out; it immediately worked well with my clogged-pore prone, combination skin. Using three drops before bed, when my face is still wet with toner, has given me noticeable results and much more confidence in my skin. It made my face feel plumper, brighter, and "fed" by the morning. That was a few months ago now, and through Super Greens, I've become a raving fan of the brand. 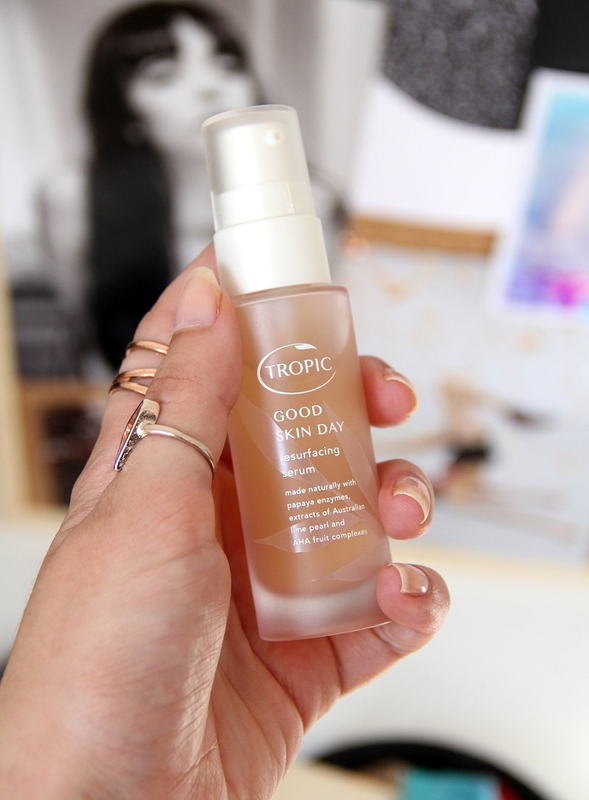 Adding Good Skin Day Resurfacing Serum to my night-time ritual has only made things even better. It's another serum, designed to be used 3-4 times a week; I alternate these two products each night, so that my skin gets a balance of nutrients. After a night using Good Skin Day, my skin feels balanced, more youthful, almost a bit... airbrushed? It's hard to describe, but I'll go into more detail about how the product actually works to give you a better idea. Good Skin Day is a resurfacing product. It contains willow bark BHA, which exfoliates your skin, leaving it smoother and softer, and AHA fruit enzymes. It's also packed with glycolic and hyaloronic acids, both amazing for fighting red marks from past blemishes. On your fingers, it feels really light and thin, drying quickly on the face and leaving you with that ultra-clean, tingly feeling as it refines the top layer of your skin. I'm obsessed with the sweet, sugary papaya scent; it's not overwhelming at all and I honestly look forward to putting it on at night. In the last month of using it I've probably had one, maybe two spots, and those were hormonal ones arriving like clockwork just before my period. A vast improvement from before I started using this serum. My pores and skin texture are noticeably refined; my makeup goes on smoother, and I use a very light layer of foundation now, if any. I feel like my face is a lot calmer, more even, and just generally less troubled. 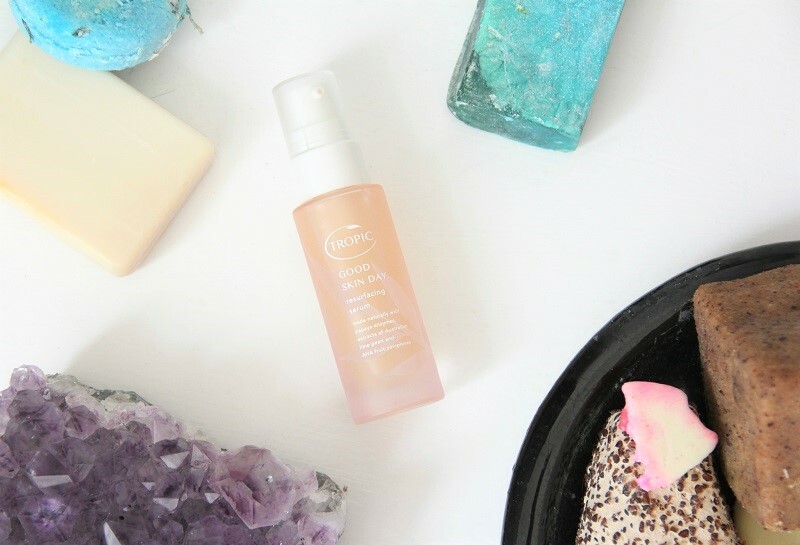 Tropic products can be quite pricey (Good Skin Day retails at £42, which isn't too bad for something all-natural, vegan, cruelty-free, and effective) but they do last a very long time. Because you only use a few drops, serums last me literally months. I've hardly made a dent in mine even though I've been using them consistently. If you have similar skin to me, with a multitude of small, mild issues, then I really recommend this. It will be especially good for those in their twenties, who may be fighting blemishes, fine lines, clogged pores and redness all at the same time. 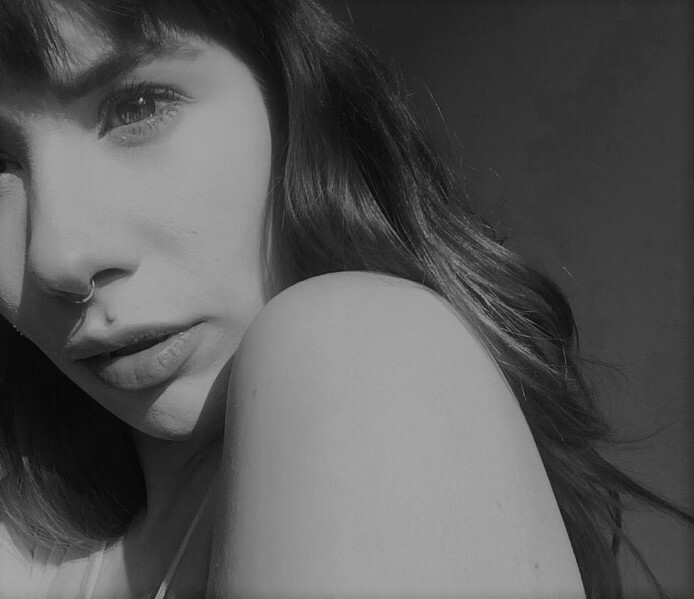 If you don't quite know what is up with your skin or how it could be better, but you just know it could be, that's exactly where I was at too, and I feel like I've made huge improvements recently. Where are you guys at on your skincare journey?